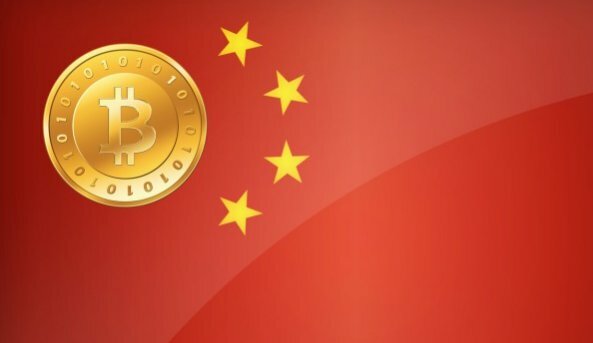 The Chinese government will probably start the cryptocurrency trading again in the future months if the mandatory Know Your Customer (KYC) and Anti-Money Laundering (AML) systems have set up. At an earlier time of this week, Xinhua, the government-owned news publication in China, disclosed that the Chinese government is anxious about illegal activities involving digital money such as bitcoin. It highlighted that cryptocurrencies have turned out to be the ‘1st solution’ for underground economies and mentioned that the authorities will take proper methods to regulate the buy and sell activities by employing a licensing and strict AML systems.